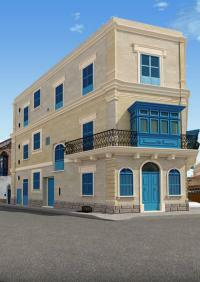 If you are looking for a property for sale in Malta, Valletta, the capital, is one of Malta's main attractive areas. It is an half-historical and half-modern area. The Capital is the centre of many activities and commerce. It is also the most expensive area of the island, where the square meter is valued at around 5,000 €/sqm. Since Valletta has been declared a Unesco Heritage, the veto to build reigns supreme. We can state that there is a somewhat inflated area where prices for properties for sale in Malta have gone up too much. It is the one in which Italians are more concentrated: Sliema and St. Julians. 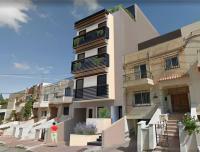 In the most expensive and beaten areas (such as those mentioned above), a 100sqm apartment can also cost around € 350,000, but a little further, like St. Paul, which is only 20 minutes away,for the same apartment you can pay just over 100,000 €. 2018 is a great time for locals looking for properties for sale in Malta or for people who want to buy a summer home on Malta’s greener and more rural sister island, as the government has decreased the stamp duty charged on these properties from 5 five to 2%. This applies to those buying residential properties in Gozo by the end of 2018. Projections for the next few years are encouraging. 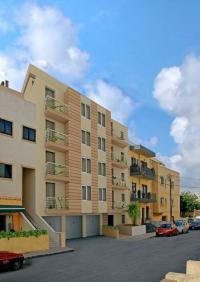 With the letting market being so strong, many people are choosing to invest their money in property for sale in Malta.